Harness Both Sides of Your Writer’s Brain with The Writer’s Coloring Book® and Write Better Stories With Less Frustration. You’ve written that first draft and it looks nothing like your original vision — What went wrong? 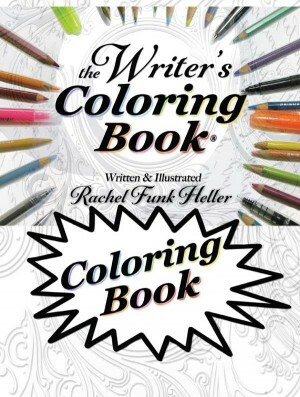 “The Writer’s Coloring Book” is here to help. Nothing beats the emotional highs of being a writer: creating three-dimensional characters who live and breathe in detailed and fantastic story worlds, exploring the writer’s craft, creating evocative images and beautiful language. And yet there are the lows, when the words on the page don’t come close to capturing that mini-movie you saw in your mind’s eye. 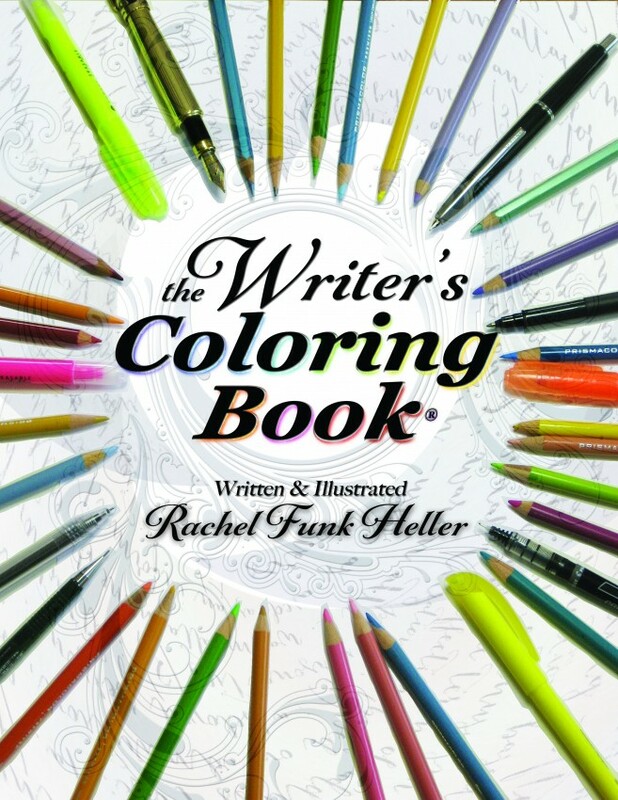 I created “The Writer’s Coloring Book” to meet the demands of modern writers who want to craft deeply moving stories that their readers will fall in love with. It’s a playground where your passionate dreamer mind can roam free, while your rational planner mind constructs a sound story line and manages key elements such as character, point of view, tone, imagery, and theme.